It’s no secret YouTube boasts a massive video library, thanks to the site receiving about 400 hours of new content uploaded every minute. But surprisingly (or not) the majority of those clips rarely contribute much towards YouTube’s total view count. ReelSEO reports just 5% of YouTube videos account for nearly 95% of the site’s all-time video views (which puts the Pareto Principle to shame). ReelSEO determined these percentages thanks to Tubular Labs. The online video analytics company (that recently acquired ReelSEO) found YouTube is home to roughly 1.1 billion videos that have generated 7.8 trillion all-time views. Out of these clips, only 58.6 million videos on YouTube claim at least 10,000 views a piece. And those videos with at least 10,000 views account for 7.4 trillion aggregative views on YouTube, or about 95% of the 7.8 trillion all-time total. It’s interesting to note, too, how ten out of the 58.6 million videos with at least 10,000 views each have now hit the billionth view mark. Psy’s “Gangnam Style” music video is sitting at the top of the list with over 2.4 billion video views as of this writing (the video is notorious for “breaking” but not really breaking YouTube’s view counter at the 2.14 billion mark). The other clips in the one-billion-view-mark-and-counting crowd are also all music videos from the likes of Justin Bieber, Katy Perry, Taylor Swift, Enrique Iglesias, Meghan Trainor, and the club’s newest member Wiz Khalifa. 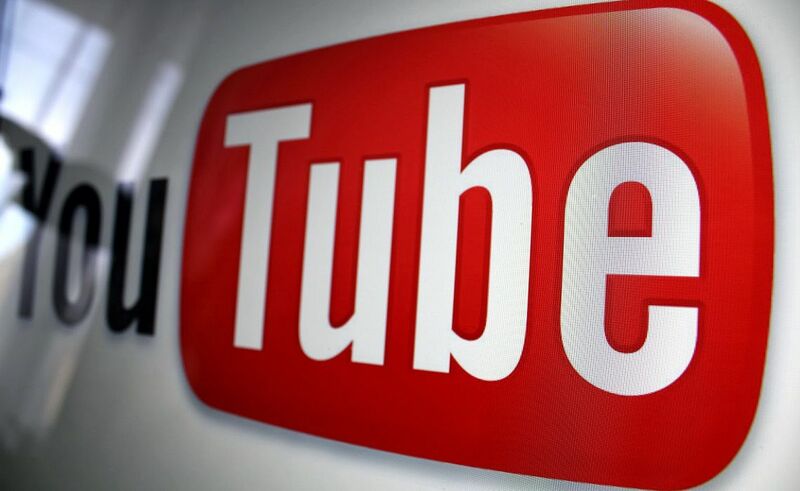 You can see a list of all eight of YouTube’s billion-view videos on ReelSEO’s blog post.